Long-lasting client relationships built on trust. Effective communication and wise judgment. Effective and efficient case management for better results. Trusted advice in both high-stake cases and risk management. From the most intricate details of each case to courtroom technology. 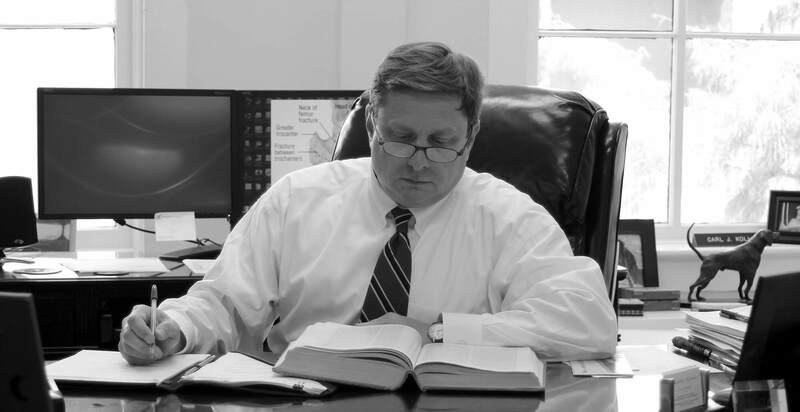 Thomas’ practice is focused on defending medical malpractice, products liability, medical device and insurance defense claims. He serves as national counsel in long term care cases for a national insurance company and provides direct representation of nursing homes, hospitals, physicians and nurses. He has a long record of successful resolution of complex claims, especially those involving nursing home and products liability claims. In addition to his litigation practice, he develops risk management programs and procedures for national healthcare providers and insurers. 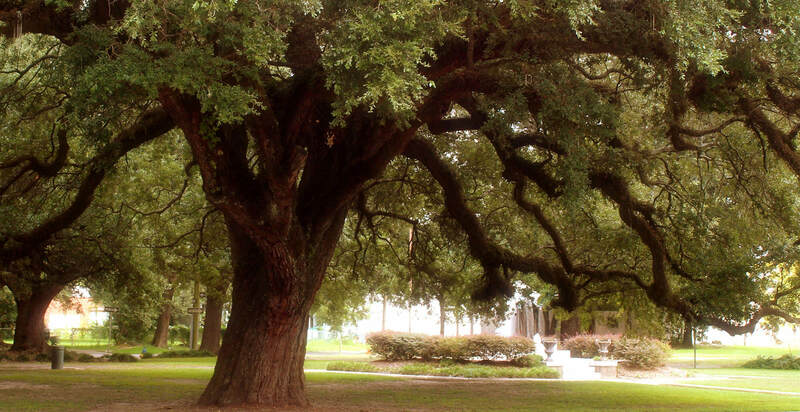 Rockwell & Kaufman is a civil litigation firm located in Mobile, Alabama. 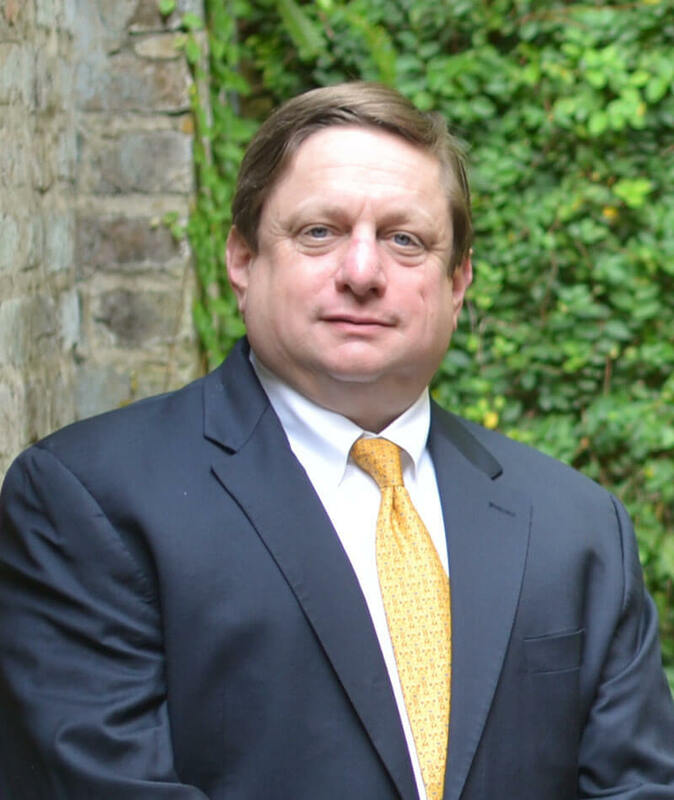 We are primarily a local and regional firm, but we also serve as national counsel as needed, overseeing cases and attorneys far beyond the southeast. Our attorneys have extensive experience defending complex medical malpractice, pharmaceutical, medical device, nursing home, trucking and construction cases. Because of this experience, we also provide risk management services and legal trend analysis for our clients as a tool to reduce potential exposure. 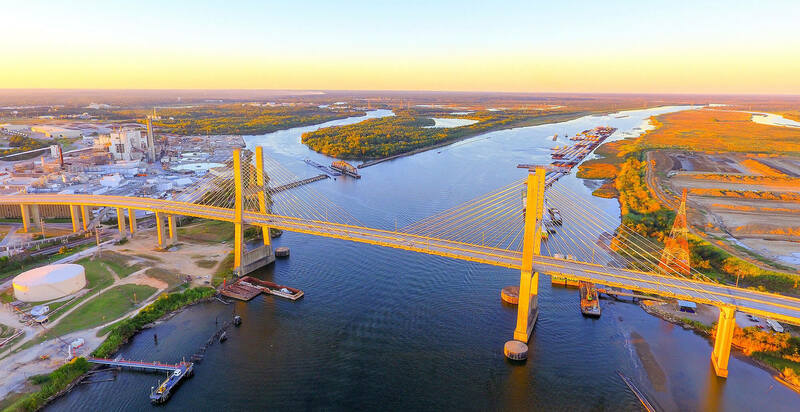 Rockwell & Kaufman is proud to serve individuals and businesses across the southeast. In addition to our complex litigation practice, we provide more general legal services such as business formation, contract negotiation, alternative dispute resolution, commercial litigation and real estate transactions, among other things, for our domestic clients. Our experienced team has been helping businesses and insurance providers of all sizes anticipate and resolve legal issues while protecting their business interests for almost 50 years. 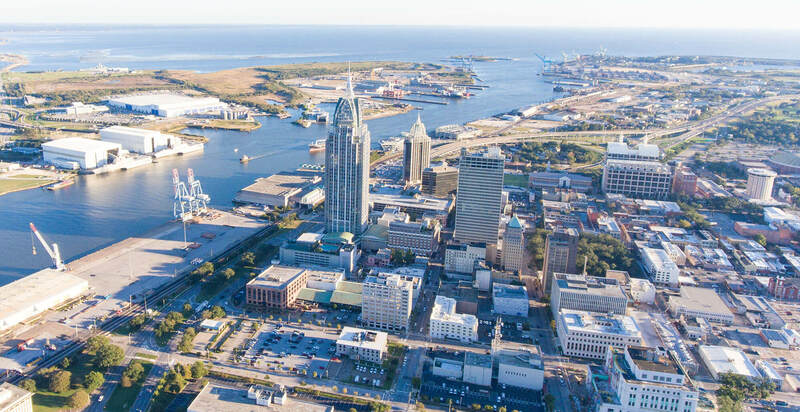 With deep roots in Mobile, Alabama, we take pride in being recognized on a national level for our complex litigation practice. 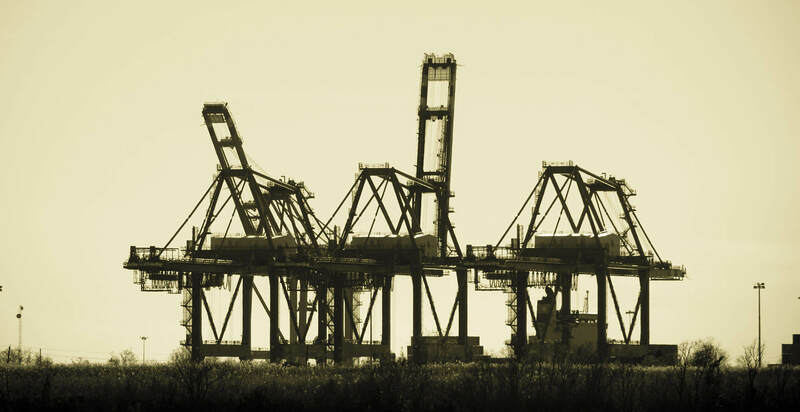 Our team of attorneys had years of experience handling complex cases through litigation and negotiation at one of the largest defense firms in our area before Rockwell & Kaufman was established. Rockwell & Kaufman was founded with the singular goal of providing zealous advocacy and clear communication to our clients. Our team leverages its deep knowledge of our clients’ industries, using technology inside and outside the courtroom, to achieve our clients’ goals and obtain a successful outcome. Partners spearhead representation, affording them a deep understanding of the intricate details of each case from the outset, resulting n a zealous defense while also allowing for effective and efficient case management and trial preparation. Our record in handling complex, record-intensive cases speaks for itself. help our clients set reserves and evaluate potential damages quickly. with built in systems to keep you abreast of significant developments. from the outset, utilizing our deep experience and expertise.